Enjoy titles on your mobile device, iPad or ebook reader. 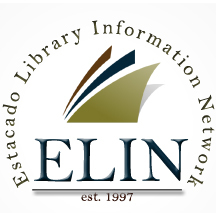 Copyright © Estacado Library Information Network. All Rights Reserved.